A member of the Afghan parliament from Helmand Province and local residents have confirmed to Sputnik Afghanistan that the US military could be smuggling uranium out of the village of Khanashin in the country's southern province of Helmand, as well as other rare elements and natural resources. Helmand is one of the most turbulent provinces in Afghanistan, and is a center of the country's mining industry and the shadowy drug-smuggling industry. There are four deposits of uranium, magnetite, apatite and carbonite in the south of this region, in the southern village of Khanashin, just 160 km from the border with Pakistan. According to earlier geological exploration works, the province has lucrative uranium and thorium deposits. additionally, it contains vast resources of tantalum and other rare elements. According to NASA estimates, there are also deposits of copper, iron and other metals worth of $81.2 billion. 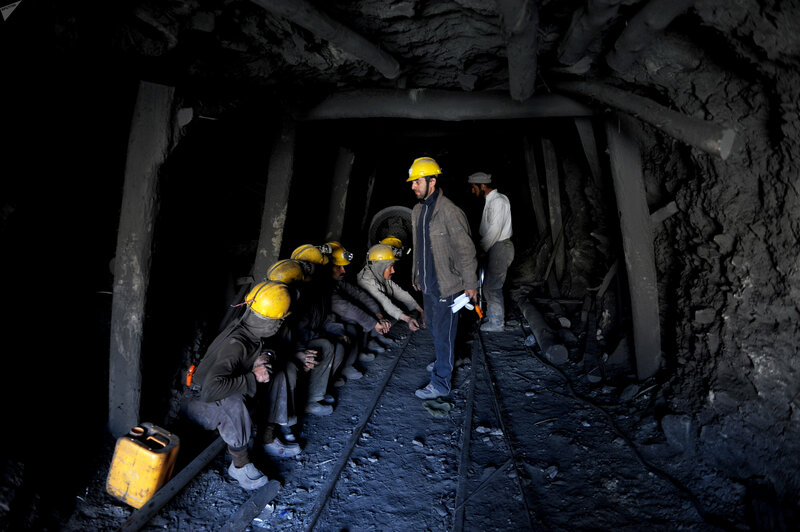 Until now, there was no industrial uranium mining in Afghanistan. During Taliban rule, the captives did all the mining. Another large deposit of uranium is located not far from Ferenjel, a settlement in Parvan province. The deputies of the lower chamber of the country's parliament, the Wolesi Jirga, or the House of the People, from the province of Helmand, have repeatedly said that much evidence exists that uranium from Khanashin is being smuggled out in US cargo planes, Sputnik Afghanistan quotes local media reports as saying. The deputies said that the US military have set up their military base near the uranium mines and smuggle uranium through it. 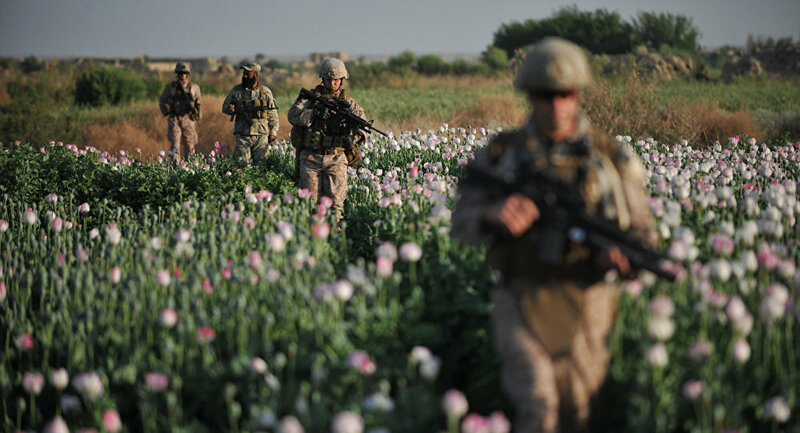 The deputies said that since the US military intervention back in 2001, the Americans and their British allies have concentrated their bases in this particular province as the largest uranium resources are concentrated there, as well as the largest poppy plantations, the main source for opium trafficking. The majority of the country's territories is under the nominal control of the central government of Afghanistan; however the country's authorities have no control over these particular territories, which are being controlled by US military units. 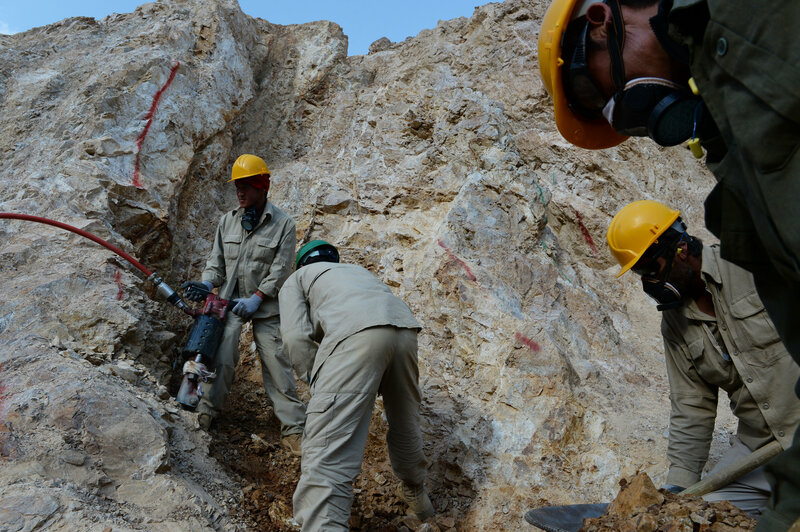 The uranium deposit in Khanashin was previously controlled by the Taliban. However since the foreign troops set up their air bases and air fields, which are working around the clock, in the neighboring settlement of Garmsi, the deposit has been since controlled by them. These are not the first reports of Americans exploiting and smuggling out the country's natural resources from various provinces in their cargo planes. A source in the country's parliament from Helmand province, who wished not to disclose his name, confirmed to Sputnik Afghanistan the existence of uranium deposits in Khanashin. The politician said that the place had a very bad reputation: everyone who went there got paralyzed due to the high concentration of uranium. 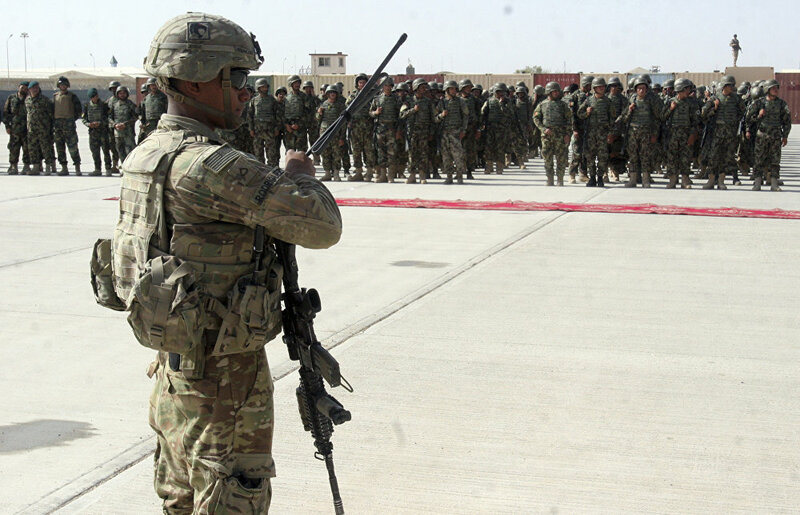 In this July 24, 2016 file photo, a US military personal stands guard during a graduation ceremony for Afghan troops, in Lashkargah, capital of southern Helmand province, Afghanistan. "The Americans and the British have been working there. Nobody knew what they are doing there. They have come under the pretext of safeguarding and counterterrorism (Afghanistan is defined as a state sponsor of terrorism), however it got only worse. 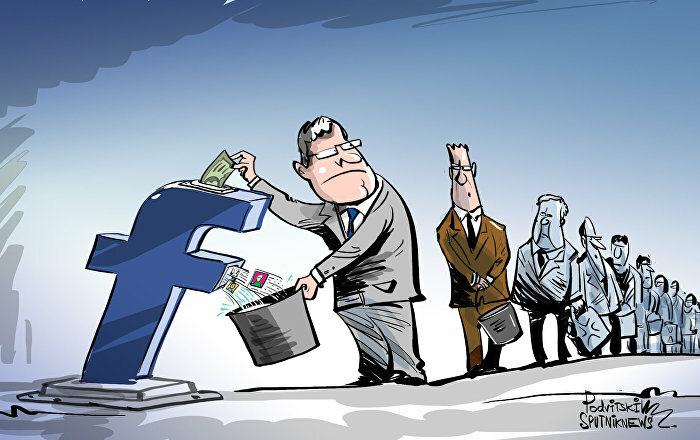 We think that they have been mining uranium and have been smuggling it out," he told Sputnik. Local residents confirmed to Sputnik Afghanistan that at nights, the US military are smuggling out uranium in trucks and then in cargo planes, leaving nothing for the Afghans. "They justify their presence with security reasons, however what they are doing is robbery and theft," the residents concluded.